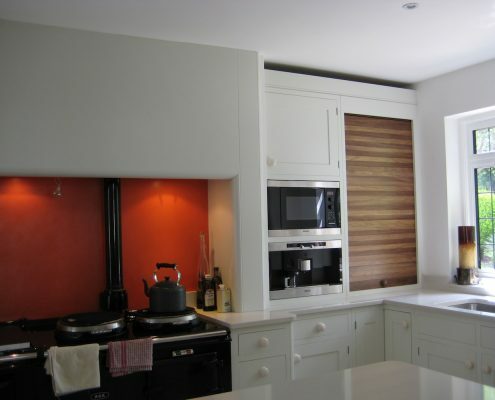 Bespoke Kitchens and Furniture turns your kitchen dreams into a reality. 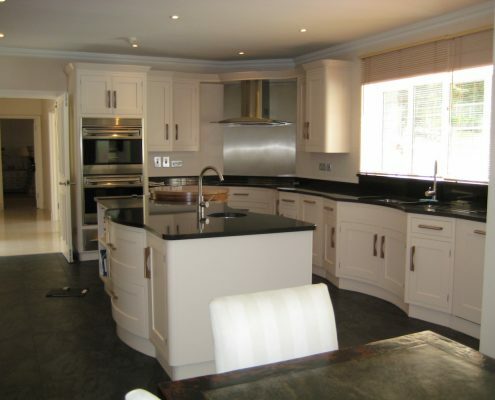 We specialise in creating beautiful bespoke kitchens in Bickley. 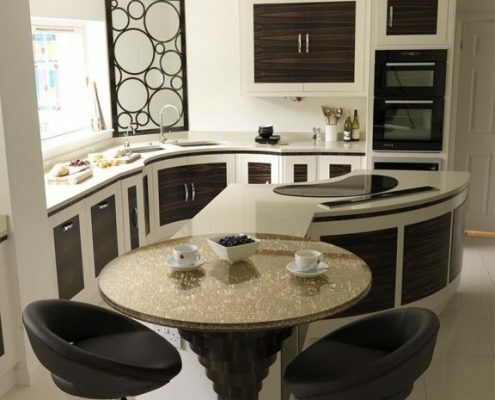 We design, manufacture and instal luxurious kitchen pieces that you will absolutely love. 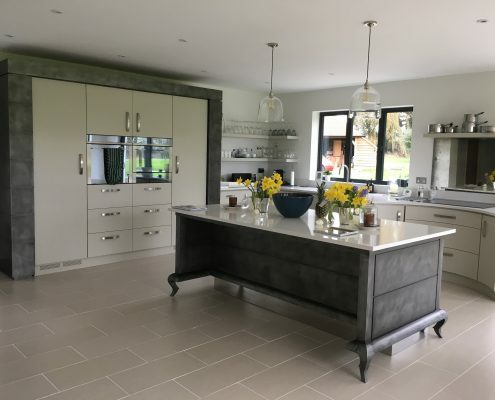 Whether you envision a traditional cooking area, a bespoke Edwardian kitchen or a hand-painted Victorian kitchen, our craftsmen will combine their expertise and high-quality materials to create the heart of your home. Kitchen design has two elements. First is your personal preference. We schedule a consultation with you to determine your vision for the kitchen design. Our team focuses on interpreting your requirements. We ask the right questions and help you realise your vision. Once we’ve settled your design dreams, we create an individual design unique to your home. The second element is your budget. We make sure your desired design will fit your allotted budget. During the consultation, let us know of your budget, and we can tailor our design to fit within it comfortably. 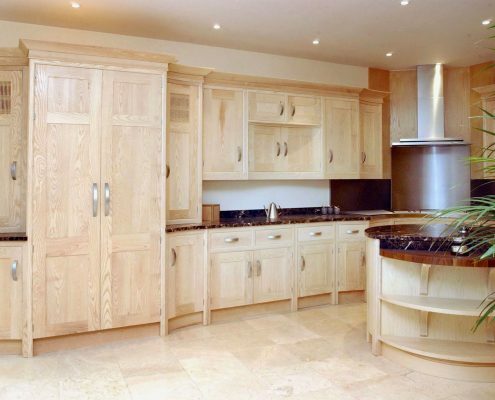 Since all of our bespoke kitchen pieces are made to order, we have complete control over the manufacturing. 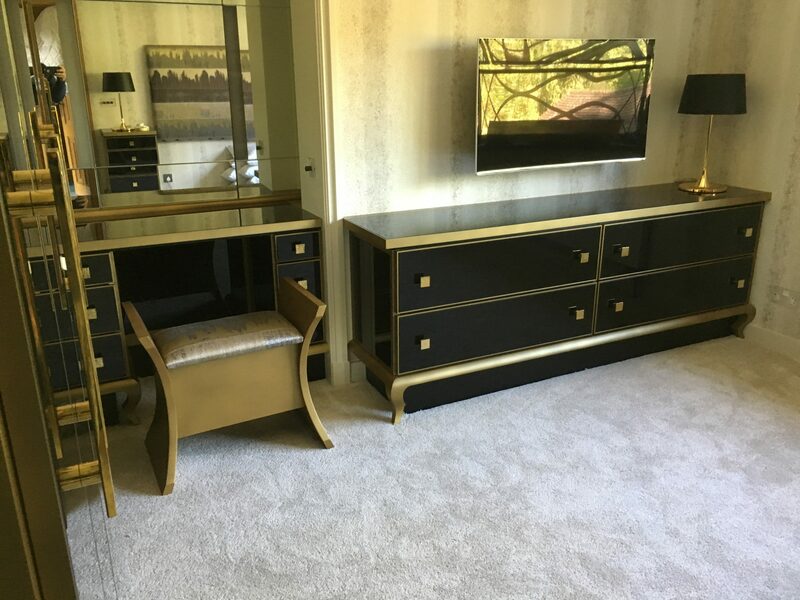 We can easily adjust the sizing of your furniture, altering them as necessary so they can easily fit your space. 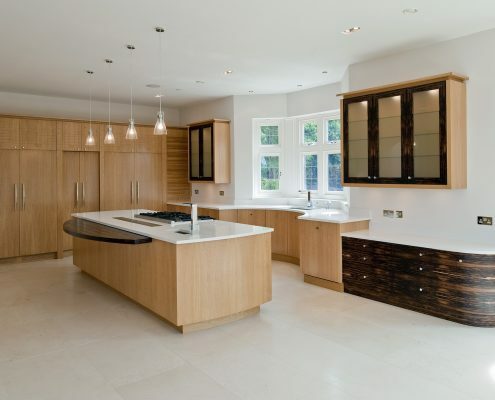 Our team can modify the internal configuration and specification of our bespoke kitchens to suit your lifestyle. 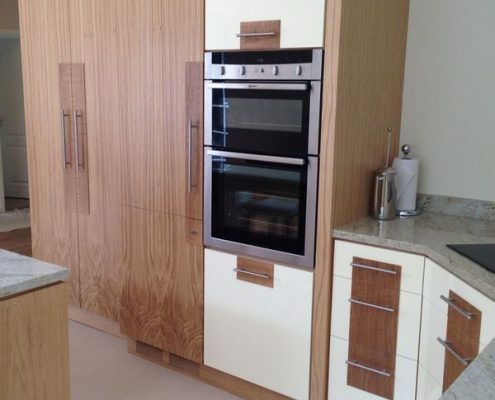 All of our clients can expect a warm, personal service at every stage of their Bespoke Kitchens and Furniture journey. We work closely with clients to ensure that we are meeting all of their requirements. 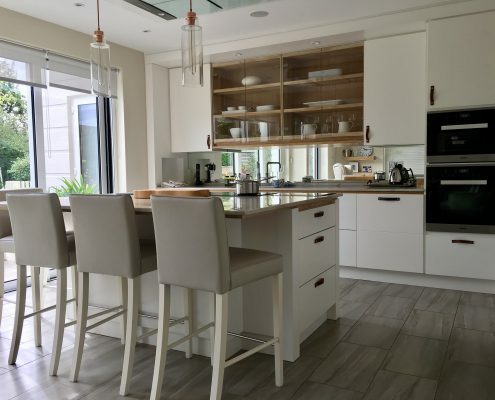 Our kitchen project managers will keep you updated with the progress of your bespoke kitchen. If you have concerns, we will approach you immediately. Also, our team will take charge of communicating with the craftsmen, designers and installation team to ensure the smooth progress of your project. Renovate your kitchen with a trusted name. 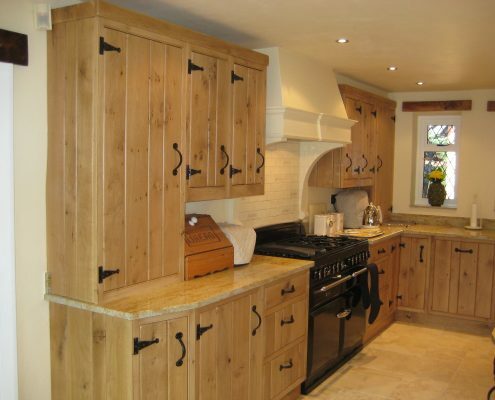 Turn to us for your bespoke kitchen needs in Bickley. Get in touch with us today.